Kyle Chandler, who is known for his role in the television series Friday Night Lights, will be returning to the TV screen with Showtime’s new show, The Vatican. Directed by Ridley Scott, The Vatican is an upcoming thriller that will examine the spiritual and political nature of the Catholic Church. This sounds a lot like Showtime’s The Borgias except it involves a contemporary setting. Chandler is set to star in the lead role, portraying Cardinal Thomas Duffy, “a charismatic yet enigmatic” Archbishop of New York, whose progressive views and ideas cause quite a ruckus between the members of the Catholic Church. It is said that he ordains a woman, an uncommon action to carry out in the church. 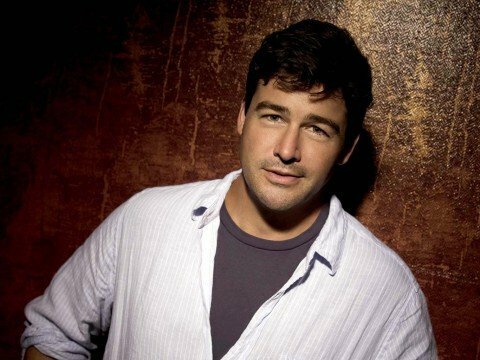 “Kyle Chandler is one of the most talented and sought-after actors working today, and was a fantastic creative partner through five seasons of Friday Night Lights,“ said Nevins. We certainly agree with Nevins. Since his days of playing the Coach on Friday Night Lights, Chandler has been involved in a number of good movies lately, such as Super 8, Argo and Zero Dark Thirty. He has also appeared in TV shows like Grey’s Anatomy and King of the Hill. The Vatican will also feature Matthew Goode as the Papal Secretary, Bernd Koch, and Sebastian Koch as the Vatican’s Secretary of State, Cardinal Marco Malerba. Malerba is described as a powerful, ruthless character, who’s informally referred to as the “dark prince of the Curia”. With a great cast portraying intriguing characters, The Vatican is sure to be a hit. Sony Pictures will produce the show and House’s creator, Paul Attanasio, will write the screenplay. The Vatican will begin production in April. In the meantime, what do you think about Chandler’s return to the small screen? Are you excited to see him as a cardinal?